"Voices" is the latest single from electronic music duo Disclosure and features the vocals of 19 year old up and comer. Sasha Keable. Voices is the sixth single to be taken from the Lawrence brothers’ debut album 'Settle'. The tune is upbeat and mainstream friendly though its real fans will be those with an affinity for dance music. 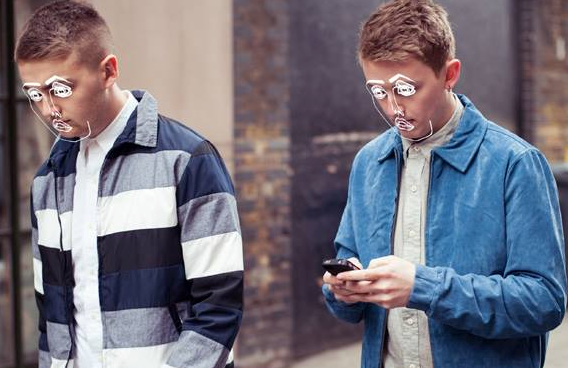 Disclosure seem to know what works and are using that, and are likely on their way to a long and successful career.